The Chrysler Pacifica offers classic style with modern cargo space. 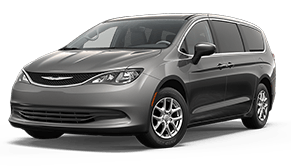 If you want to enjoy a minivan with advanced Chrysler features, then this model is the one for you. If you need old-school muscle with modern technology, then you need a Dodge vehicle in your life. 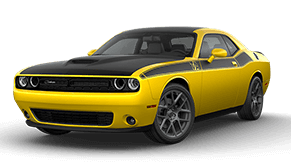 Contact our dealership for our excellent inventory of new Dodge cars with advanced horsepower. There are SUVs, and then there are new Jeep models. Get your hands on an innovative Jeep Cherokee SUV with folding rear seats and Apple CarPlay! If you're excited about the all-new Ram lineup of pickup trucks, you're not alone. Whether you're looking at Ram 1500 or above, you'll be sure to have the power you need. Premier Chrysler Dodge Jeep Ram of Buena Park invites drivers and car buyers in the Los Angeles and Orange County areas to shop and visit our full-service Chrysler, Dodge, Jeep and Ram dealership in Buena Park, CA. Whether you are in search of a new Jeep Wrangler, Grand Cherokee, Cherokee or RAM truck or seeking professional auto service for you current vehicle, turn to our dealership and service center. With the very latest trucks, SUVs and cars for sale from four top automakers all in one location, you are sure to find your ideal next vehicle. As a full service dealership open 7 days a week in ALL departments including Service, our team can assist you not only with your new or used car purchase, but the financing or leasing process as well. Our staff is here for you long after you drive off our lot in your new or pre-owned car with a dedicated parts team and service department. 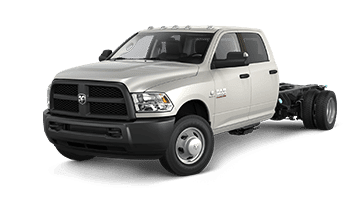 Start your new car search here on the Premier Chrysler Dodge Jeep Ram of Buena Park website, where you can not only shop our entire inventory of new vehicles for sale and collections of pre-owned vehicles, but also apply for financing and see what your current car is worth as a trade. Car shoppers with less than perfect credit should keep in mind that our in-house finance team is here to work with drivers of all financial backgrounds and credit histories. 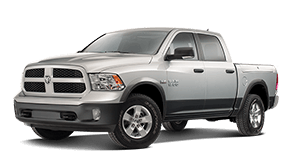 If you are shopping for a new Ram, Jeep, Dodge or Chrysler, then also consider our current lease offers that offer highly affordable monthly payments. We want to be your go-to source for all of your automotive needs near Fullerton, Anaheim, Santa Ana, Cerritos, Downey, Norwalk, Brea and Yorba Linda, CA, so contact us today; we look forward to assisting you soon! 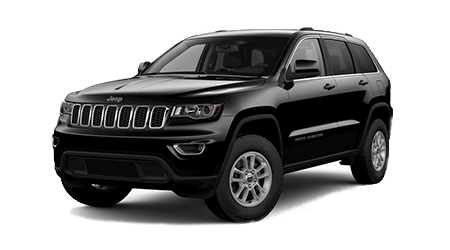 When you are in search of a rugged new Jeep SUV or Ram truck in the Los Angeles area, shop Premier CDJR Buena Park first! The latest Jeep Wrangler and Ram 1500 models are here for you to explore, as our sleek models from Chrysler and Dodge, like the family-friendly Pacifica minivan and track-ready Dodge Challenger. If you are still considering your options for a new vehicle, shopping online or on-site at Premier CDJR Buena Park is a smart choice. Visit our dealership to speak with our helpful sales associates, who can help you narrow down your new car options and get you into a range of models for test drives! Our dealership in Buena Park, CA is also home to a substantial selection of late-model used vehicles for sale. 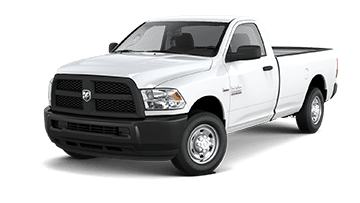 We stock used and Certified Pre-Owned (CPO) vehicles from Chrysler, Dodge, Jeep and Ram, as well as pre-owned vehicles from other auto brands to give you lots of options for any given price point. Shopping for a used SUV or pickup at Premier Chrysler Dodge Jeep Ram of Buena Park can save you thousands, so why not explore our used car inventory now? See our current used car specials as well as our vehicles priced under $10,000 to save big on your next car purchase! When the time comes to drive off in that brand new or pre-owned vehicle that you have discovered on our lot, count on our finance department to make the process quick and hassle-free. Our team of seasoned finance specialists works with drivers all across the credit spectrum, so whether you have a healthy credit score and are looking for a low auto loan rate or you are a first-time buyer or have less than ideal credit, we can help! If you have decided to lease a new Jeep, Dodge, Ram or Chrysler to keep your monthly payments low, be sure to see our latest lease specials! 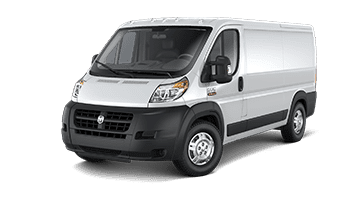 Premier Chrysler Dodge Jeep Ram of Buena Park is home to an auto service center that employs ASE Certified and factory-trained technicians to perform all of your vehicle's maintenance and repairs. Whether you drive a Ram, Jeep, Dodge or any other make of vehicle, our service technicians can deliver the top-quality service your ride deserves! Call or visit our service advisors with any questions related to your upcoming brake or tire service, or book a service appointment online now. Our service team looks forward to your visit for a multi-point inspection, oil change or scheduled maintenance! When your Chrysler, Dodge, Jeep or Ram vehicle could use new replacement parts or an upgrade, always turn to genuine CDJR parts. 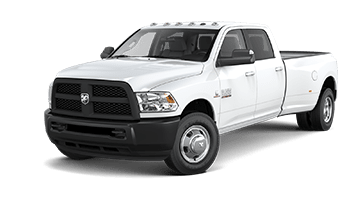 Our parts department is just a short drive from Los Angeles and offers an extensive selection of genuine OEM parts for every Dodge, Jeep, Ram and Chrysler model. You can even save yourself a call or trip to our dealership by placing a parts order online! From protection accessories and MOPAR performance parts to OEM-quality filters, lighting, wiper blades and more, the parts specialists at Premier CDJR Buena Park have got you covered! 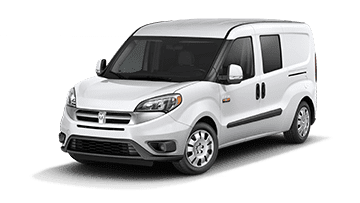 Our full-service dealership in Buena Park is committed to serving local drivers, whether you are based in Yorba Linda or LA area or even further afield. With our easy-to-use website, you can access many of our automotive services even before you arrive at our dealership. See our current specials on new and used cars and parts and service, or schedule a test drive or service appointment. You can learn all about the latest vehicles we sell, and have our sales team locate your ideal next car as you get pre-approved for financing. 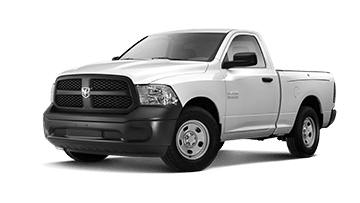 Shop Premier Chrysler Dodge Jeep Ram of Buena Park online now!